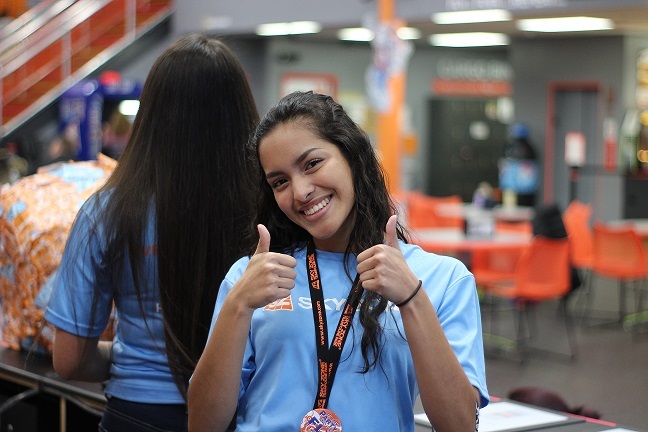 Sky Zone Joliet is NOW Hiring! Join our AWESOME team today! Download an application and bring it in to one of our Managers! he SkyFit Instructor is responsible for teaching a class in a courteous, friendly, and professional manner while upholding Sky Zone safety regulations. Problem Solving Abilities a must. Our Specialists are often the first point of contact, so we are interested in hiring individuals with a commitment to guest satisfaction and an ability to make quick and accurate decisions. *Must be available to work weekends and some holidays.